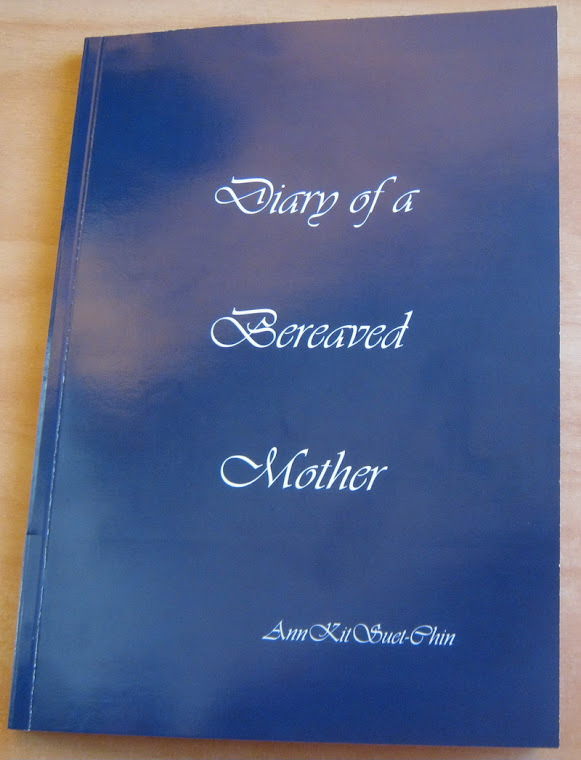 Diary of a bereaved mother, 丧儿记,: 丧失儿子的母亲的一本传记: Idiots steal cars. In this book, I wrote about my own experience of having my car stolen. 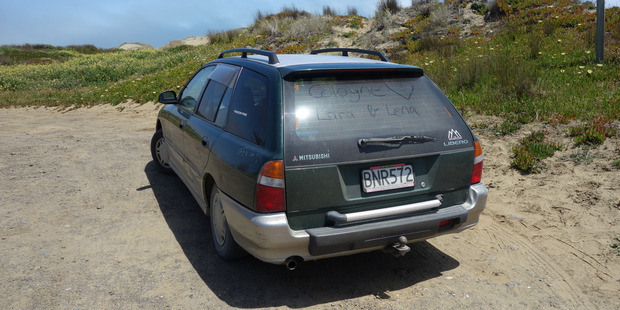 A group of young German backpackers lost precious possessions when their car was stolen while they were at a beach north of Auckland. Two lost their passports, credit cards, international driver licences and camping equipment while they were enjoying the Goat Island marine reserve near Leigh. One also lost a bracelet from her grandmother, her graduation jumper that had been signed by her high-school friends, and her camera containing the pictures she has taken in New Zealand. The crime has shattered the four women's first impressions of New Zealand and has left them feeling disoriented. "We heard so many good things about New Zealand," says Sophia Metz, 18, of Munich. "We heard the people are so nice and gentle. That's what we got to know when we came here first, but now we don't want to leave the country with that bad memory. All the good memories are overshadowed now by the theft." 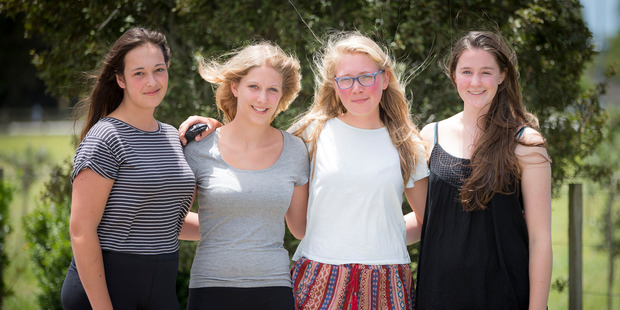 She and her friends, Lea Uebelhoer, 18, Lara Schreyer, 18, and Lena Kalbitzer, 19, have been in New Zealand for just over a month and plan to stay at least six months. They are picking strawberries at a berry farm in Riverhead, where they are also staying. "We went to the beach in the car of Lena and Lara," Ms Metz says. "We stayed at the beach for five hours [until 5pm yesterday]. We came back to the car and it wasn't there any more." It was parked in a legal parking space, she says, and they checked with a Department of Conservation officer who told them it therefore would not have been towed. The women are appealing for people to contact them if they see the green car, a 1998 Mitsubishi Libero stationwagon, registration BNR572. The car cost $3200 and was not insured against theft. They have reported the theft to the police. Ms Schreyer says: "We would like to raise awareness for all the other backpackers not to leave their personal belongings and important stuff in the car." Ms Metz says they did not hear back from the police. "It makes us feel hopeless. Usually that's the people who would be able to help out." However, a police spokeswoman said: "We did offer them victim support at the time. They said they didn't feel they needed it." She says the car's details and other information about the incident were broadcast among police in the Auckland region at the time the incident was reported. "That's as much as we can do when a car has been stolen when there is not any other identifying information at the scene."